Rent Bridal Car: Congratulation to Samuel and Priscilla! 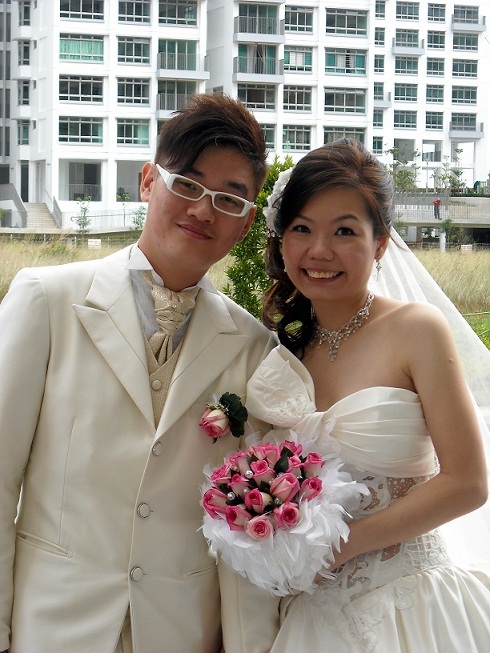 Congratulation to Samuel and Priscilla! 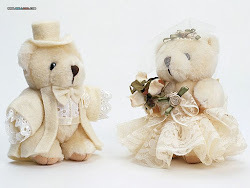 Newly Wedded on 18 Dec 2010! Thank u for sharing our joy and being part of our wedding. Your attentiveness and valuable advices helped took a load off our minds. We are very happy that we found your site and engaged your service. 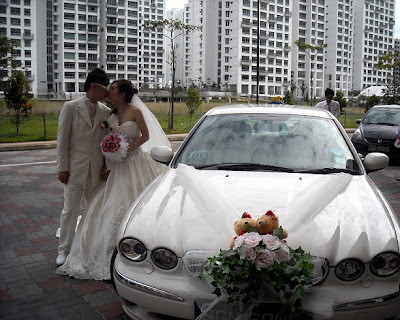 We will definately recommend u to our friends who are looking to rent a bridal car. Congratulation to Ivan and Jess!